Stella Maris Academy | Help the Missions – Donate your bottles and cans! Help the Missions – Donate your bottles and cans! Today at Stella Maris Academy (SMA) we had a visitor, Sister Doreen from the Missionary Childhood Association. Every class got a chance to come and hear her speak. She shared two videos with all the students. The first one was about children in Africa who are suffering from a really bad drought. In the video, a group of people set up a little building there to give children food and drink. Some of these children were sick from the lack of water and they have little to no medical treatment. These children are pretty much helpless unless someone comes to help them. That is what the MCA does, they help all the people who can’t help themselves. 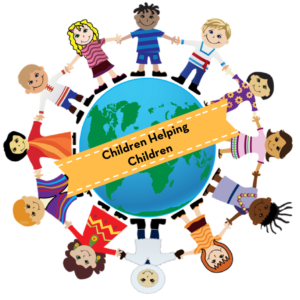 Their mission is to share with others the stories of children throughout the world and ask for others to join them in helping others. Please consider donating your plastic bottles and cans to our school to continue to help those in need.